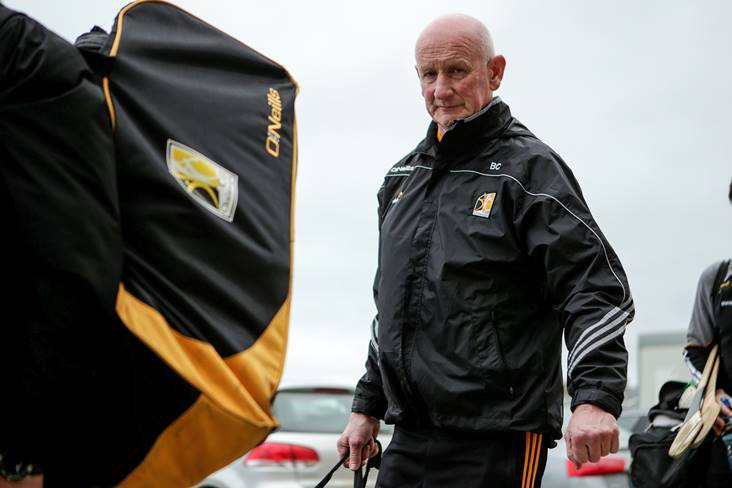 The eight teams battling it out for the Haven Hire senior hurling championship title are in action this weekend. 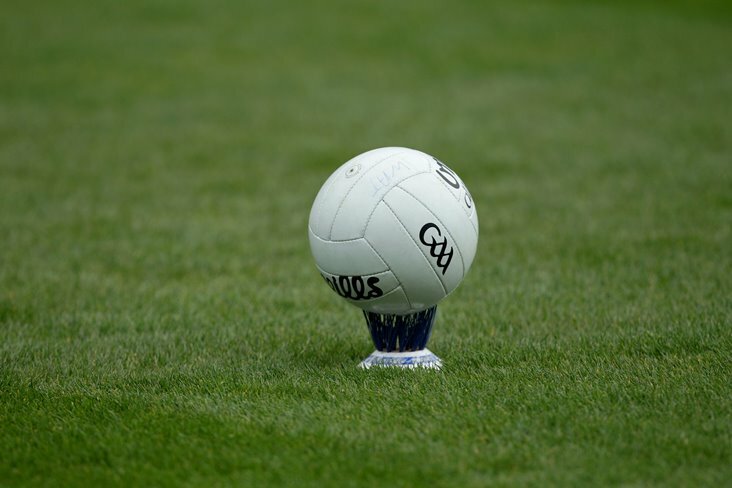 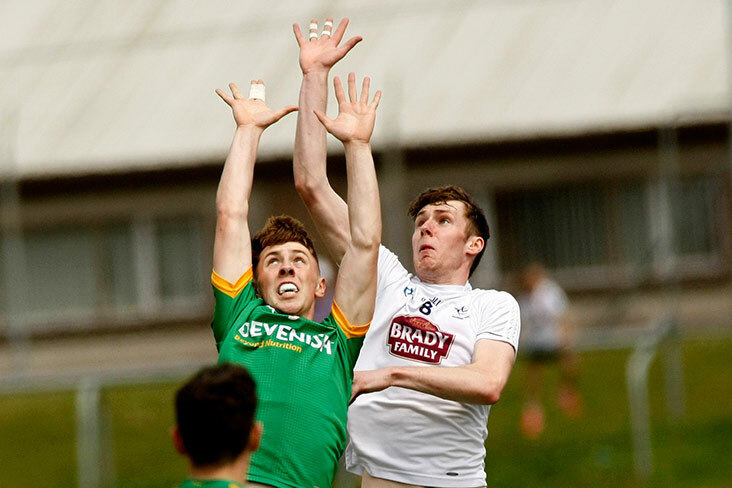 Kildare and Roscommon couldn't be separated in this evening's senior football challenge clash in Robertstown. 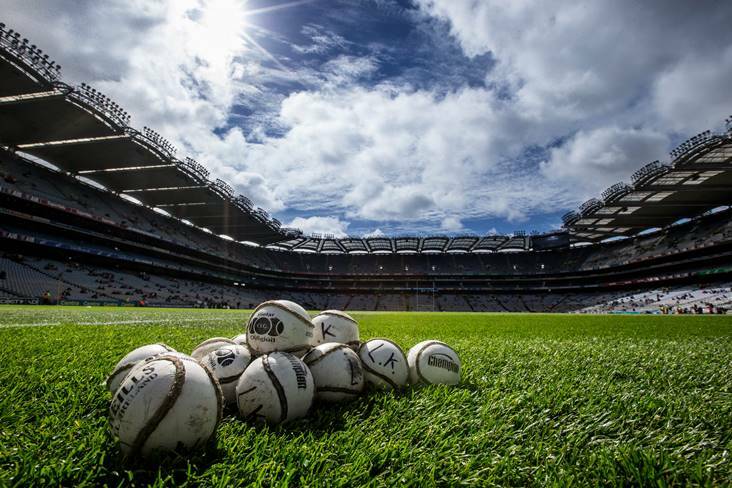 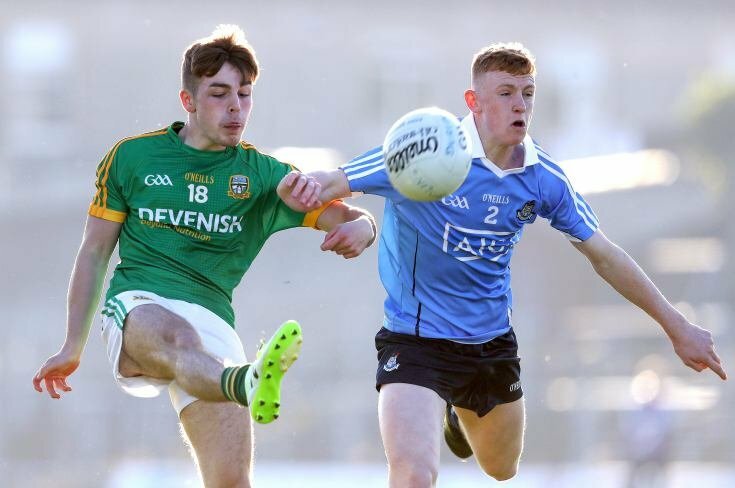 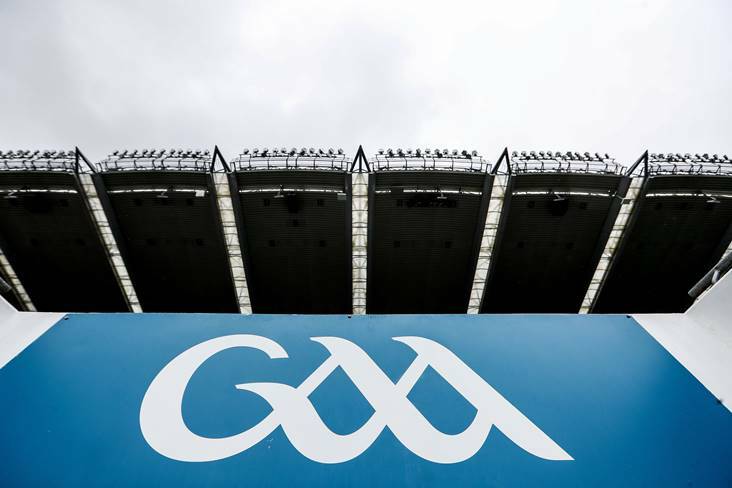 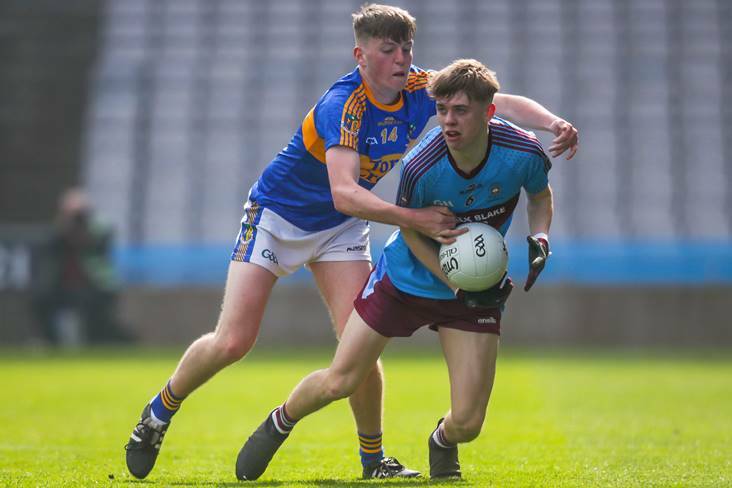 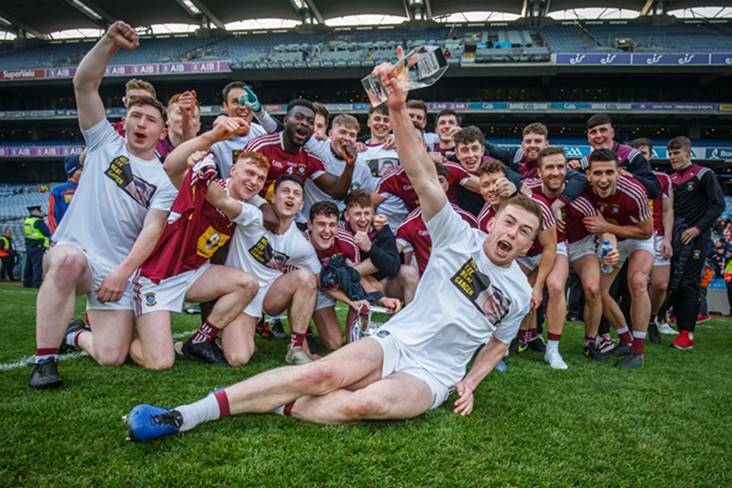 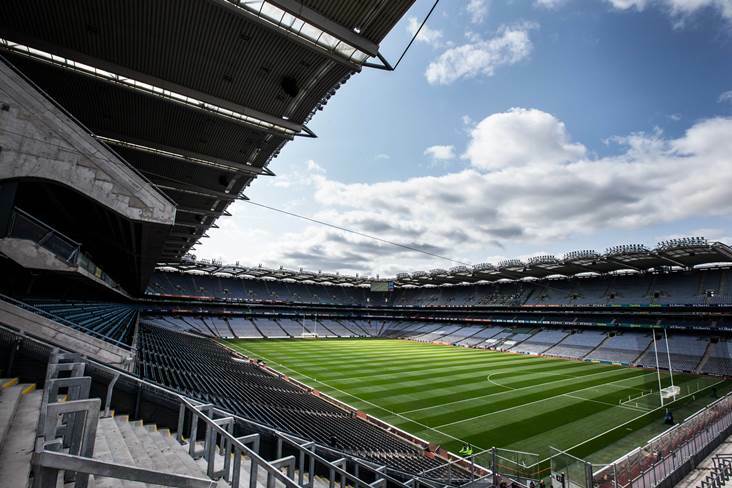 It was a case of third time lucky for St Michael's of Enniskillen as they got the better of Naas CBS in the All-Ireland Post Primary Schools SF 'A' final at Croke Park today. 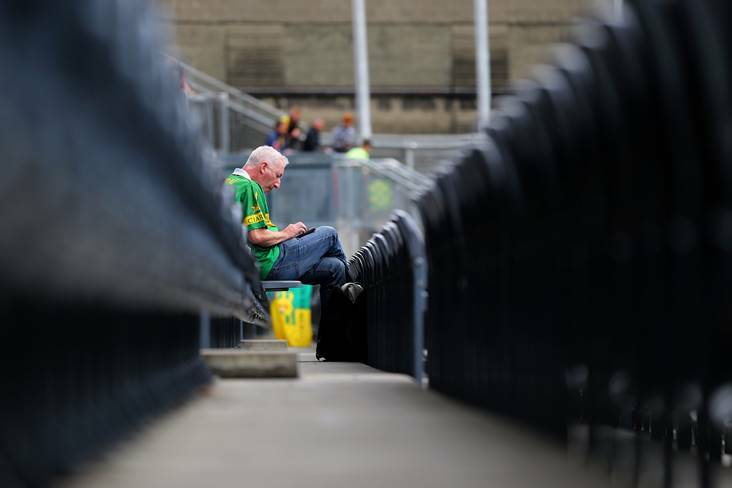 On Wednesday afternoon, Cpt. 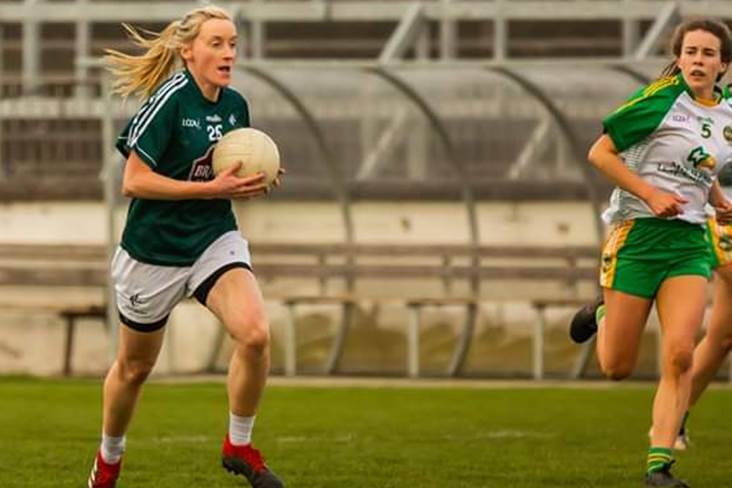 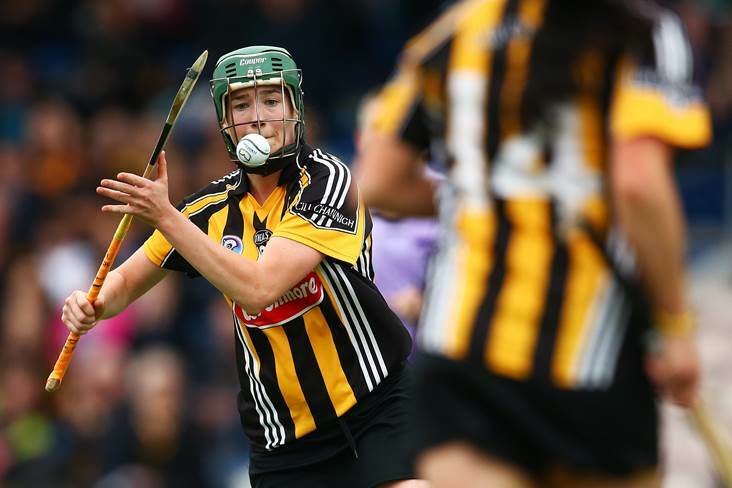 Siobhan O'Sullivan was in the Belgian city of Liege learning about the Battle of the Bulge, unable to attend training with her team-mates back home. 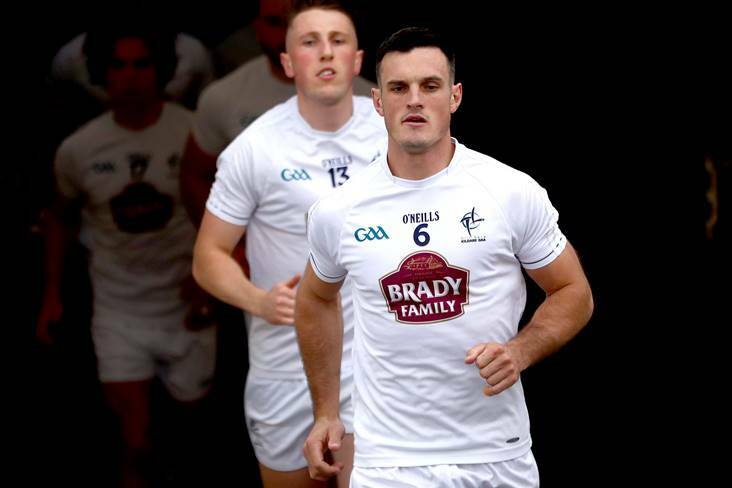 Kildare manager Cian O'Neill has confirmed that two players have dropped off the squad following the end of the league campaign. 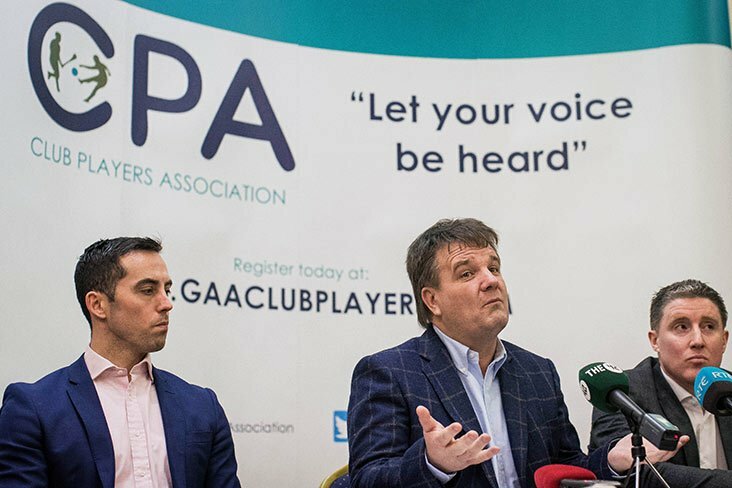 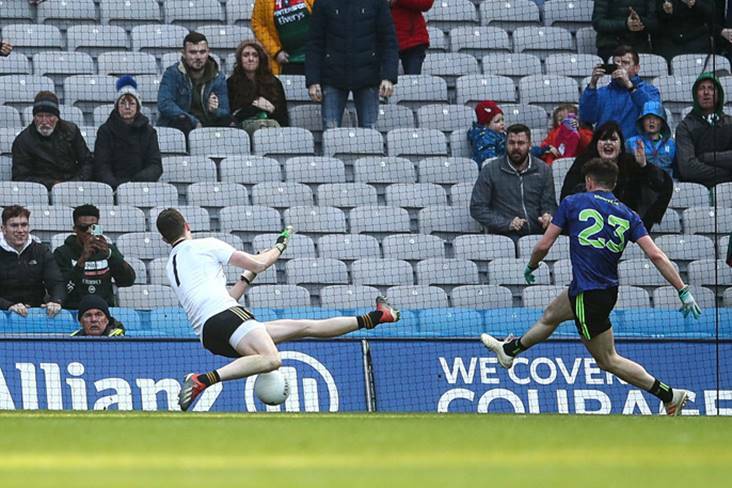 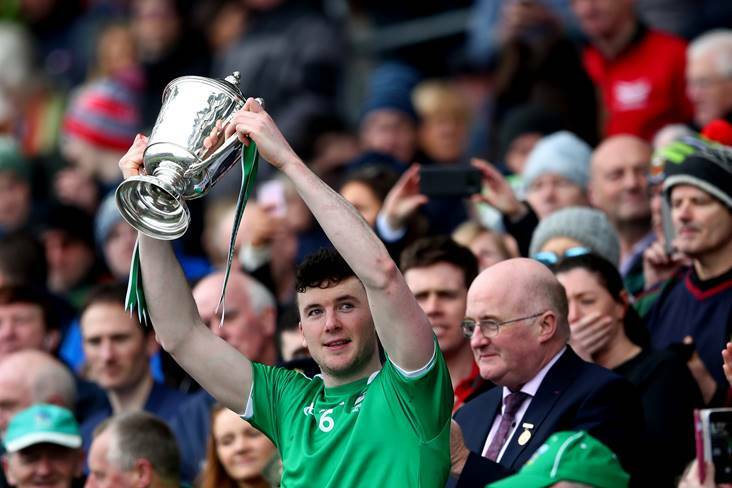 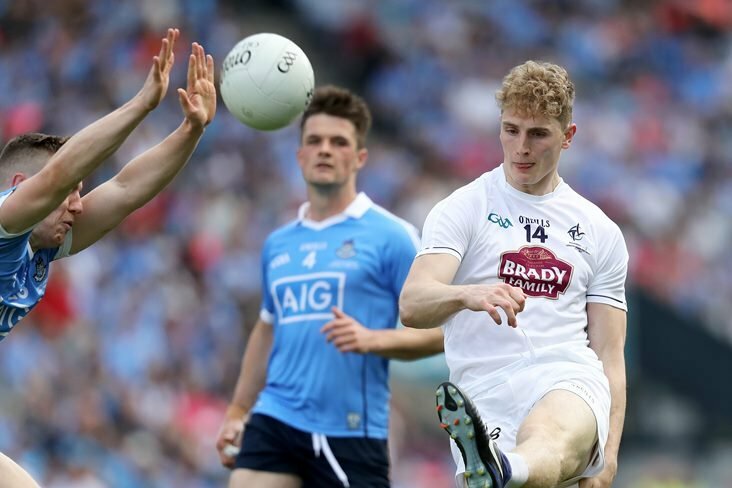 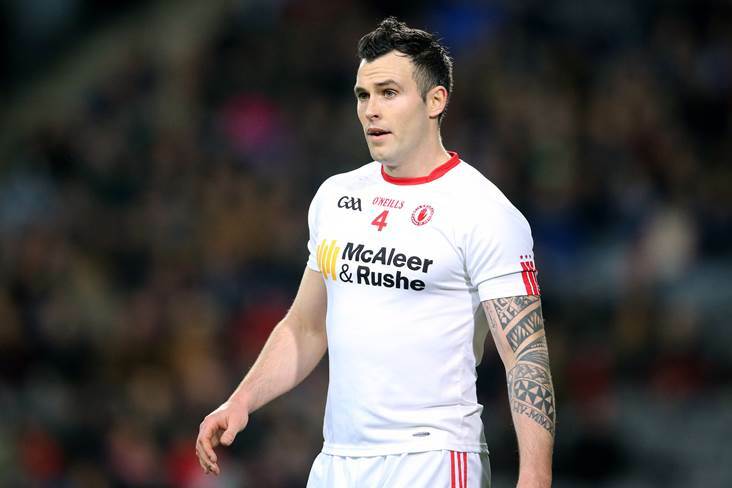 "Never say never" was Cathal McCarron's reply when the possibility of switching his county allegiance from Tyrone to Kildare was floated but he admitted it is unlikely. 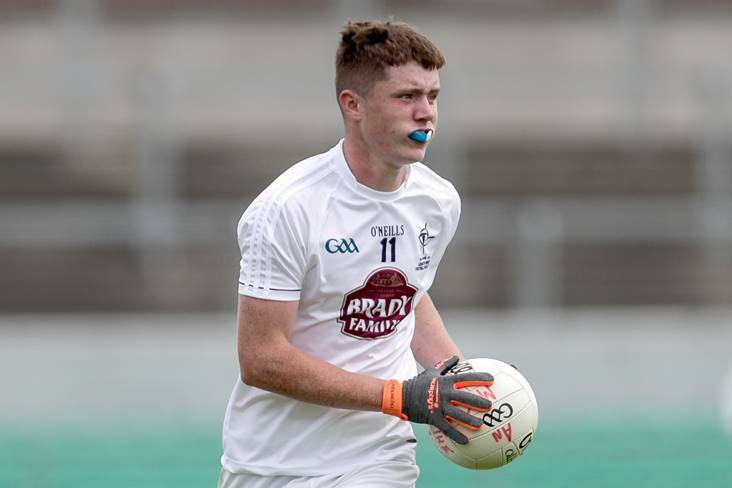 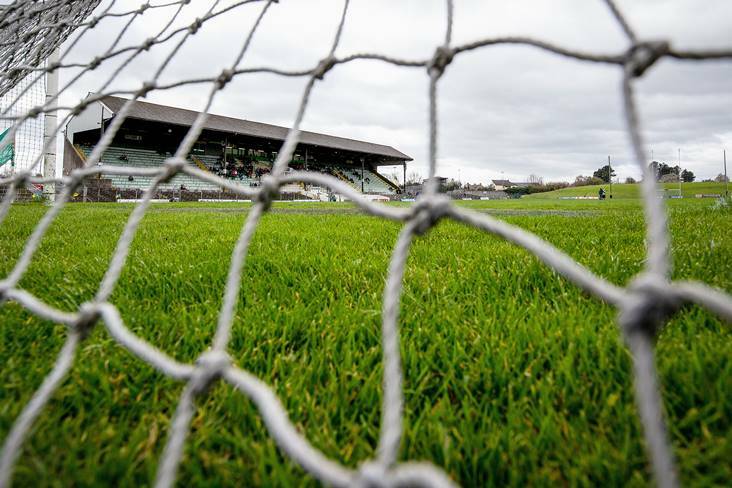 Naas CBS are just 60 minutes away from becoming the first Kildare school to lift the Hogan Cup after they ousted a much-fancied PS Chorca Dhuibhne in today's semi-final at Mallow. 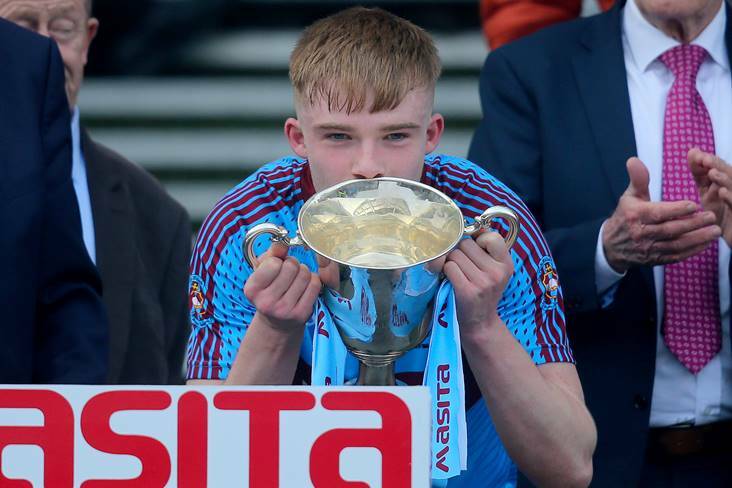 Two years ago, Naas CBS wasn't even competing in Colleges 'A' football but this weekend the school's senior players take to Mallow looking to make their first Hogan Cup final appearance. 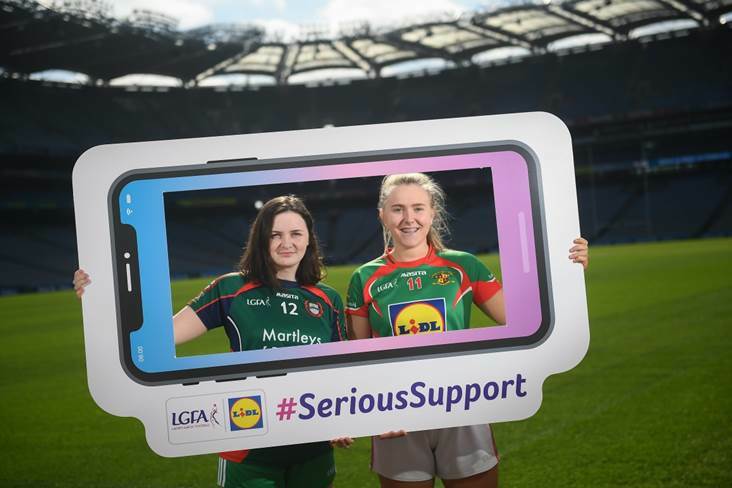 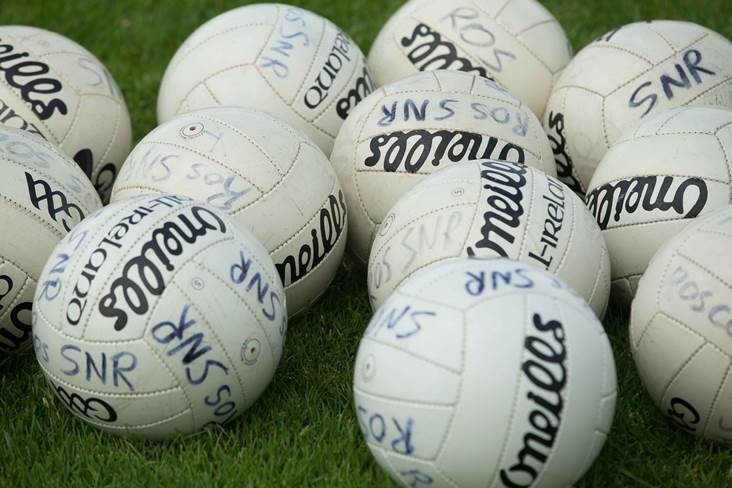 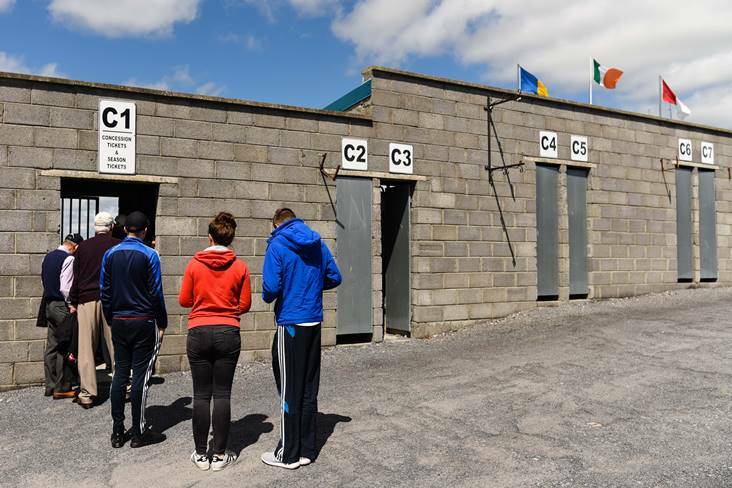 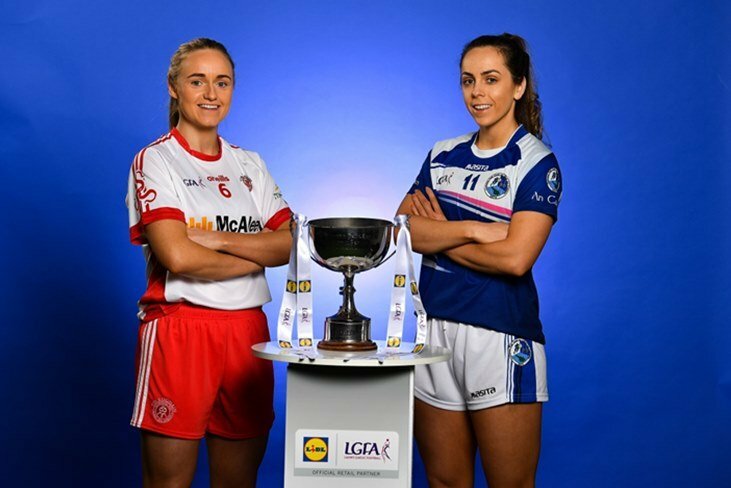 Another big weekend of Ladies Football lies in store - with the Lidl All-Ireland Post Primary Schools Senior Finals taking centre stage on Friday and Saturday. 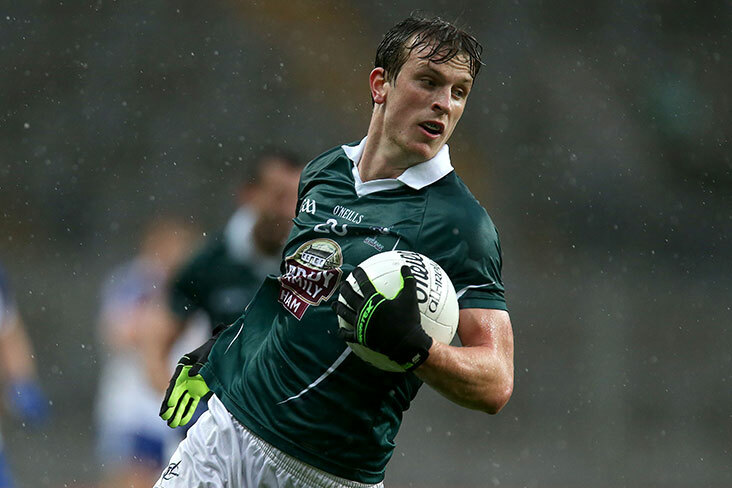 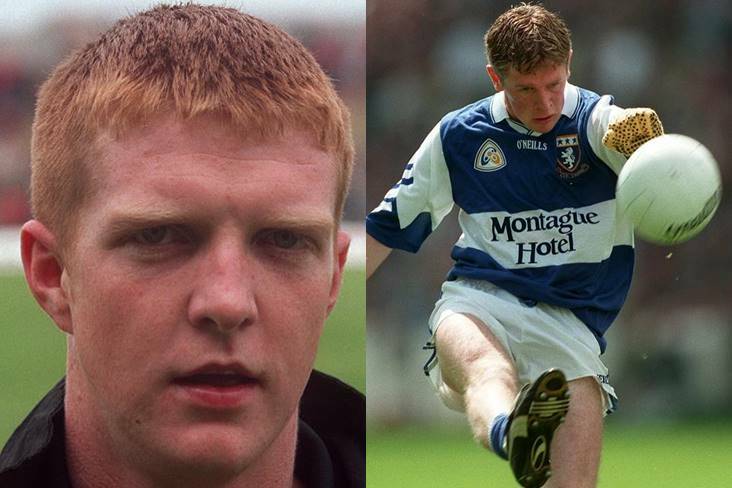 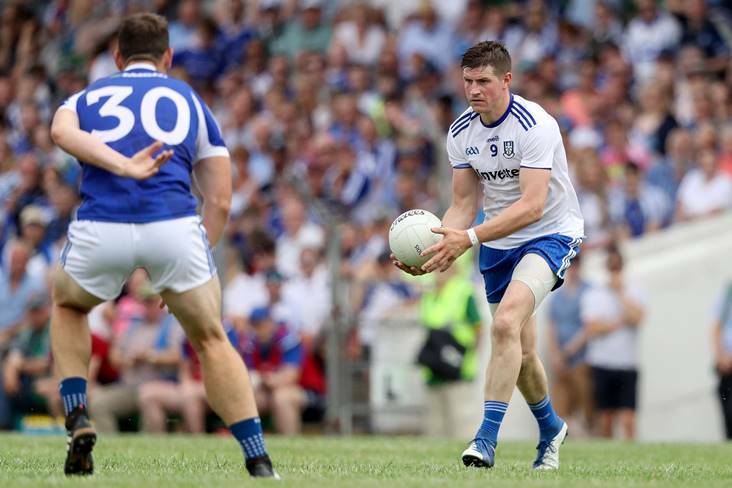 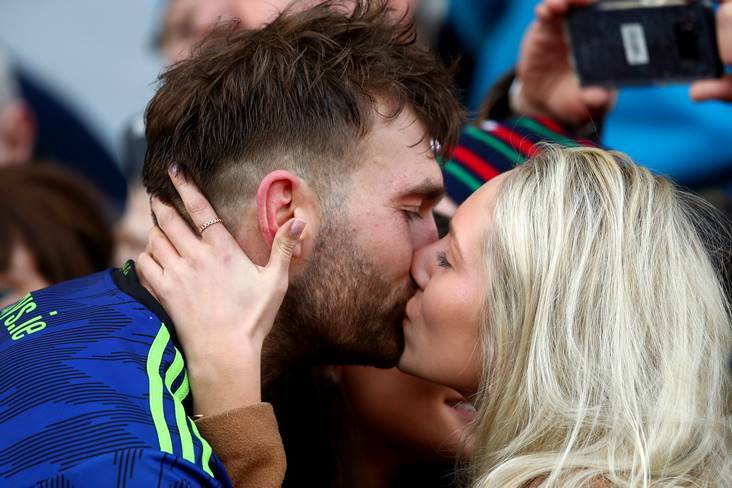 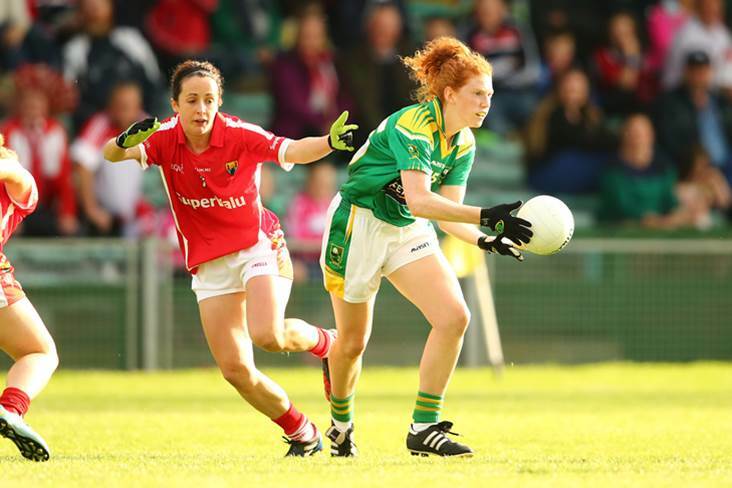 Flynn set for Kildare return? 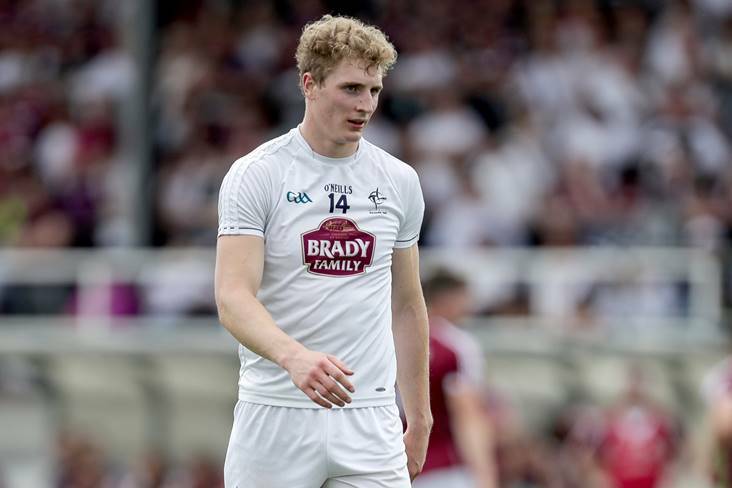 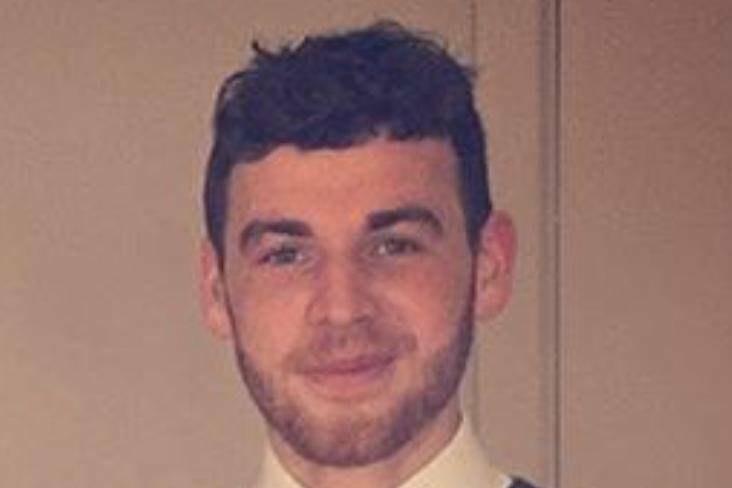 Following the worrying finish to their FL2 campaign, Kildare could be boosted by the return of star forward Daniel Flynn. 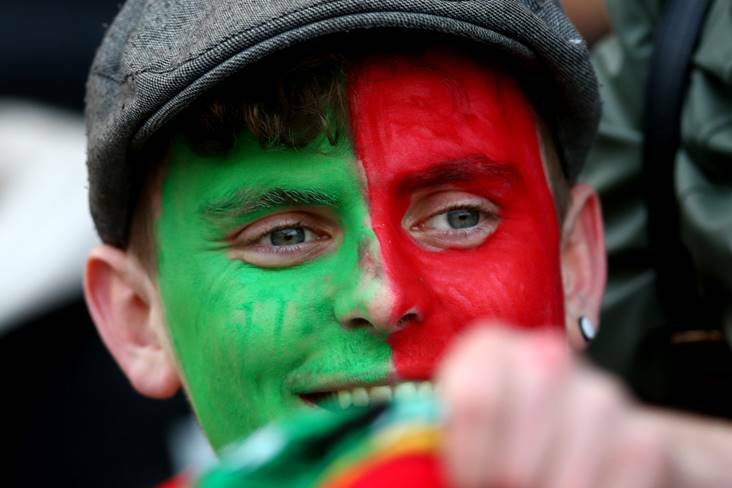 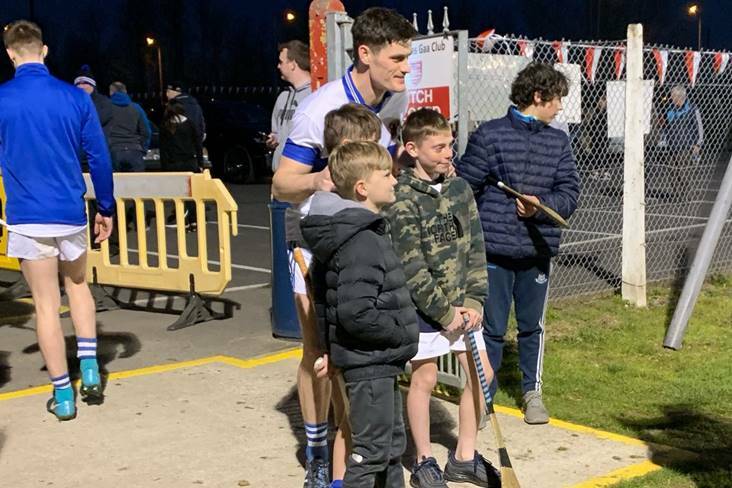 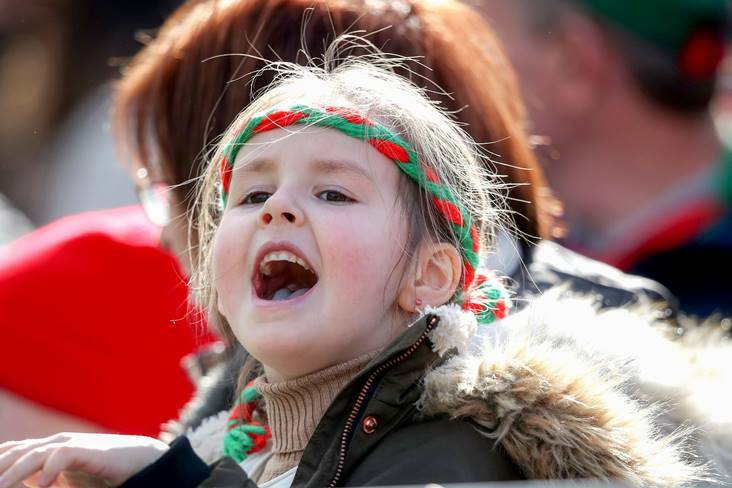 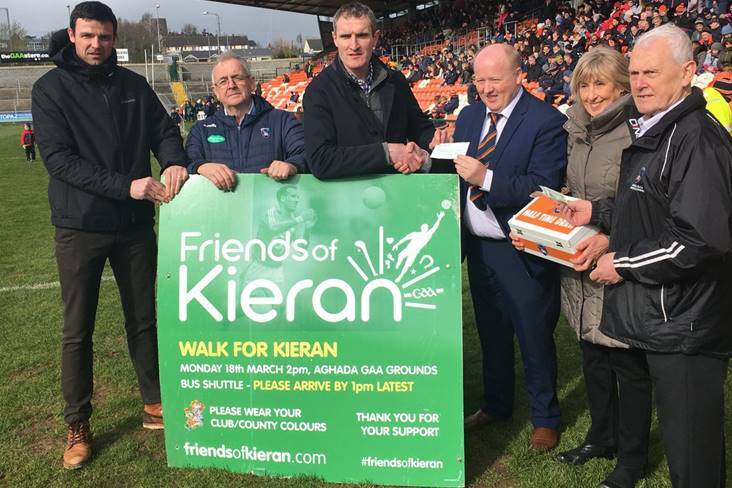 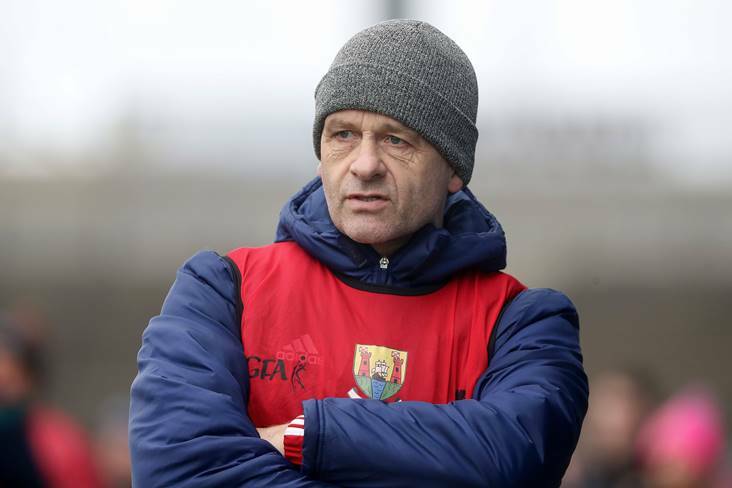 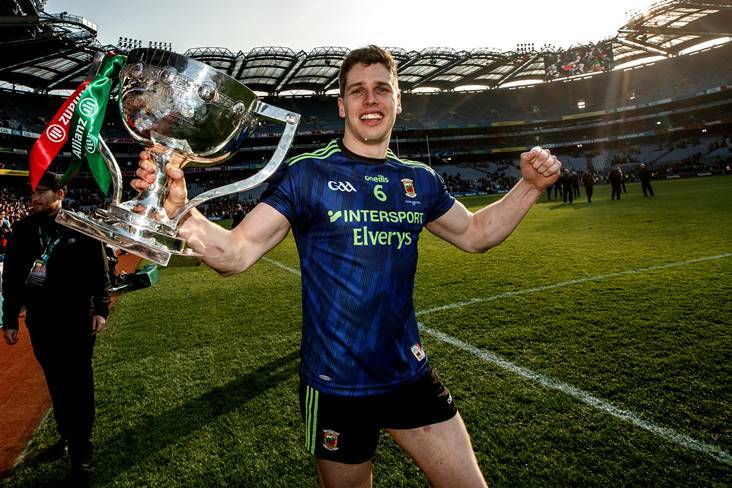 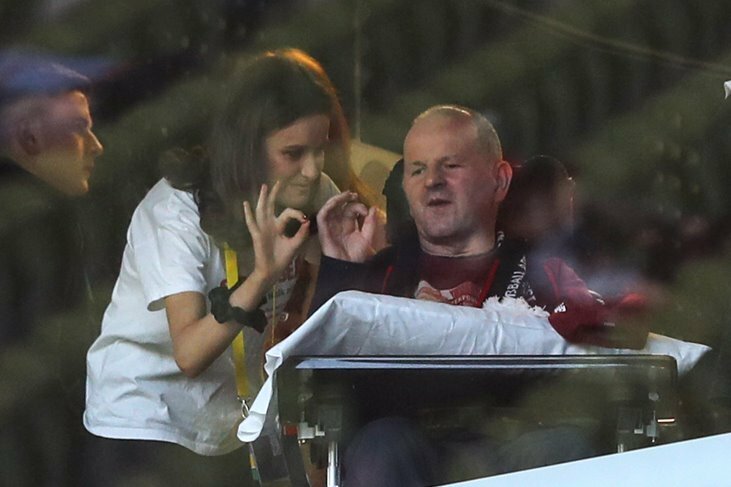 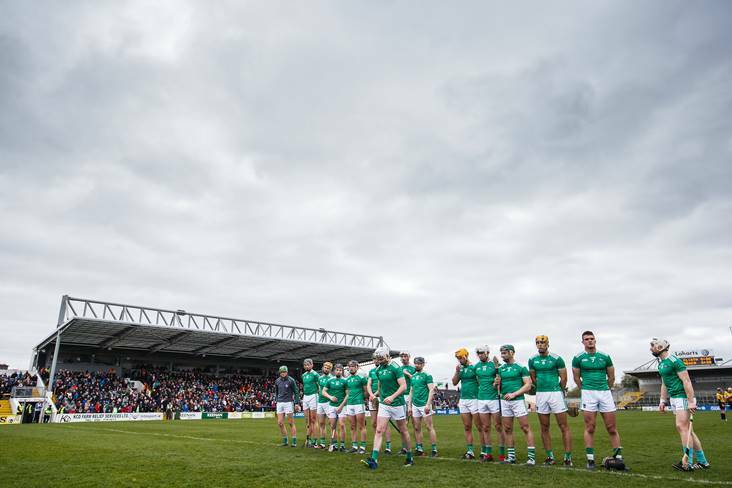 Cork manager Ephie Fitzgerald saluted his side's fighting spirit as they pulled clear of a determined Mayo in the final stages to qualify for the Lidl NFL Division 1 semi-final.